Adding a conservatory to your house is a once in a lifetime experience. There are numerous home conservatory styles to choose from and the chosen design is usually dictated by the style and shape of your own property. 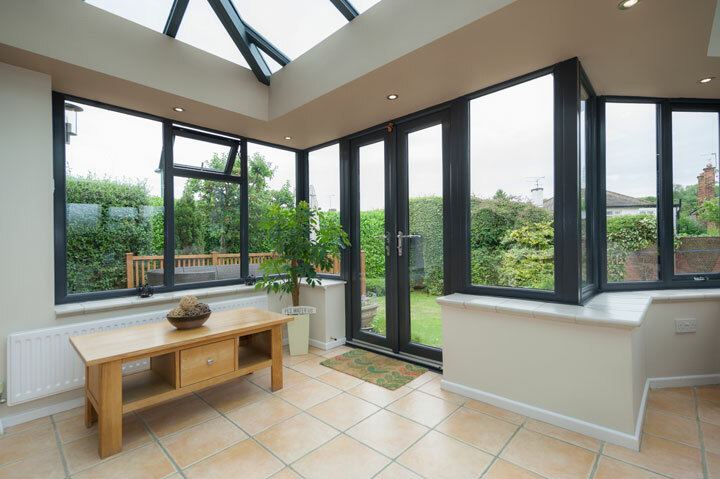 We try to ensure that our conservatories complement the architecture and features of your property. One of the directors will work closely with you to discuss how you want your conservatory to look. We have the ability to produce totally bespoke conservatories based on your own particular needs and designs, whether a particularly large span construction or a conservator based on unusual dimensions. Only when you are completely happy will we begin construction. Most of the frames are produced in our own factory as we do not rely on bought-in windows. We design and install conservatories in Nottingham, Derby, Leicester and across the East Midlands.